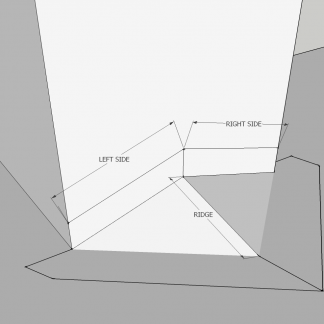 $0.35 – $0.42 sq. in. 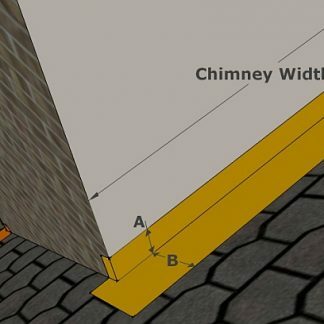 Specify the Width (measured horizontally across the back of the chimney) and the Existing Roof Slope in Degrees. The cricket roof slope should be equal to the existing roof slope. Also, Select from 16oz bright copper, 20oz bright copper, 16oz lead coated copper, or 16oz Freedom Gray copper. 16oz or 20oz bright copper, 16oz lead coated copper, or 16oz Freedom Gray copper. 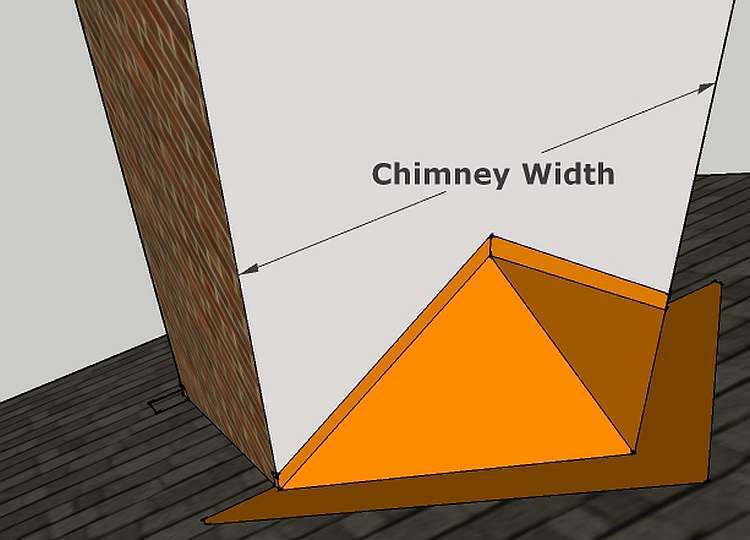 Specify the Width (measured horizontally across the back of the chimney) and the Existing Roof Slope above. 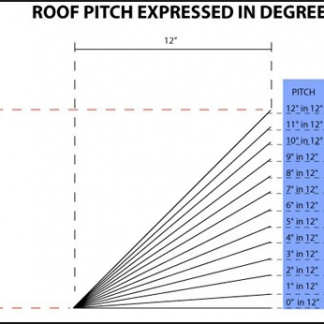 The cricket slope should be equal to the existing roof slope. For use where no cricket currently exists. Includes framing. Ready to drop into place and counter flash or install siding above. Please contact us with any questions. Allow two weeks for delivery. 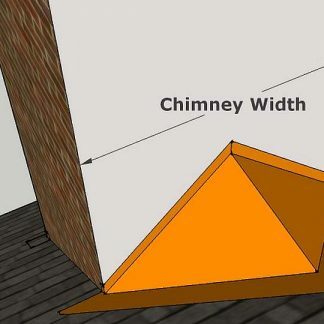 You're viewing: Chimney Cricket – Complete $0.35 – $0.42 sq. in.